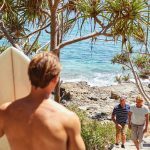 Whilst the Sunshine Coast is obviously known the world over for being dripping in natural beauty, packed with sights to see and experiences to be had, what you might not know is that this South-Eastern part of Queensland is actually super-gay friendly. 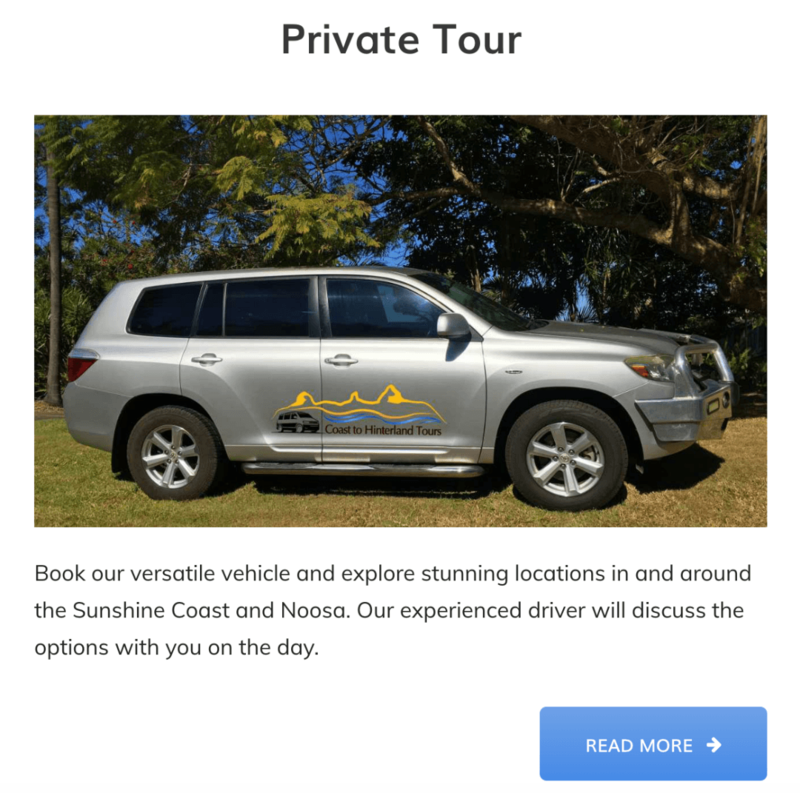 To help you explore the sights, and take you to some of the best gay bars in the region, why not head off on one of our gay-friendly Sunshine Coast private tours? The difference between us and everyone else? We’re not just focusing on a gay-friendly tour, we have an accredited gay guide & driver working for Coast to Hinterland Tours. 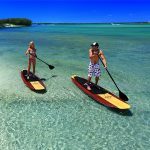 Put simply, our local guide knows the best spots to take you, so you can enjoy everything the Sunshine Coast has on offer with a likeminded person beside you. The plus points? Your guide is there to help you feel safe, someone you can relate to, someone who knows the area like the back of their hand. As a result, you get to see the very best of the Sunshine Coast, soaking up that fantastic weather in the process! Our private LGBT-friendly tour is the ultimate in freedom and flexibility – you decide where you want to go! Your friendly driver/guide will be happy to take you wherever you want, with plentiful advice and stories to tell you along the way. This is the single best way to see the Sunshine Coast – through the eyes of a local. Not only that, but your driver/guide is gay, which means you can firmly relate to them and their knowledge of the Sunshine Coast as a LGBT-friendly destination. If you’re on the look-out for some of the best gay bars in the region, Brisbane is certainly where it’s at. Vibrant nightlife awaits you here, with plentiful shopping opportunities, entertainment options, and great sightseeing too. The Sportsman Hotel and The Wickham are the two main gay bars in the city, and there is also a regular gay club night at the Family too. 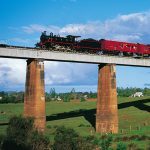 In addition, Brisbane’s nightlife in general is loud, bright, and inclusive, so you’re sure to find somewhere you can have a great night, with many memories to take home with you. Our tours are a full day out, with pick up and drop off service from your accommodation. You’ll be picked up around 8am, and you’ll return back at around 5pm. 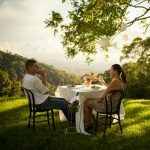 The Noosa area in particular is a fantastic spot for natural beauty, with Noosa itself being a great spot for foodie fans. You can easily eat your way around the area, then lay down on the beach for a few hours to let it all digest! Shopping is also great, but the natural beauty of the area can’t be ignored. 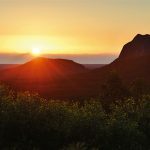 Exploring this stunningly beautiful part of Australia on one of our LGBT tours is the ideal option for those who want to see a different side to what you might have expected. Packed with natural sights to explore, amazing beaches, fantastic weather, vibrant nightlife, delicious gastronomy, and second to none shopping opportunities, the Sunshine Coast wraps it all up with mystical and beautiful Aboriginal culture in the Hinterland. This is an area not to be missed, and the single best way to see it is with your own personal driver/guide. Contact us today to learn more about a Gay Sunshine Coast!